Previous Previous post: Estate Planning Isn’t Spooky! But not planning can be downright terrifying. 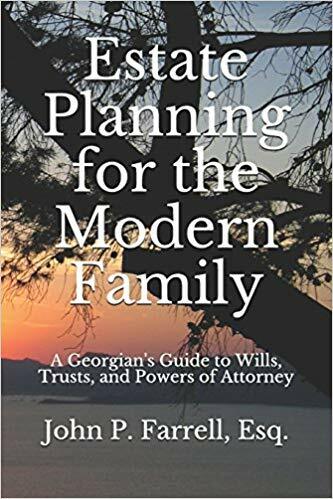 Next Next post: Where do you start with Estate Planning?